With a minimalist look and a durable build, the Safco Wall Mount Double Hook is a great tool for keeping garments clean and wrinkle-free. It has two hooks with an inch diameter head that not only holds garments firmly but also protects it from damages. 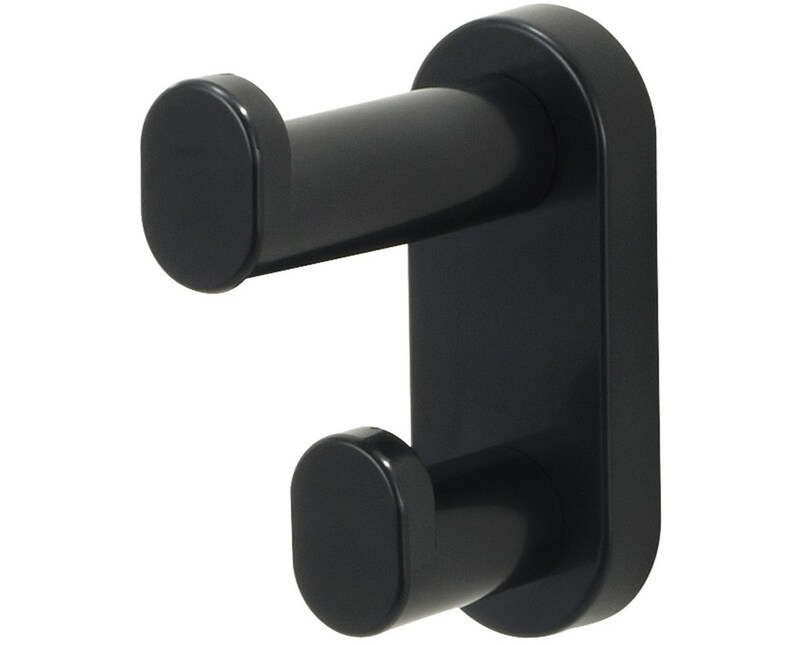 It is easy to install on any wall with the mounting hardware that is concealed within the hook. 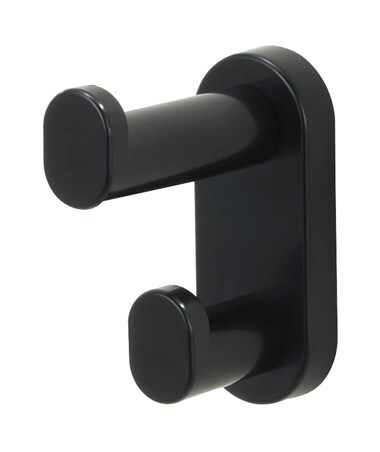 This coat hook is made of plastic with a reinforced steel backplate and is safe for indoor use as certified by GREENGUARD. Each pack includes six hooks.